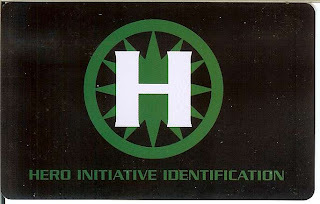 Hero Initiative memberships run on a calendar year, as we'd feel pretty poorly about takin' all your money for less than half a year. 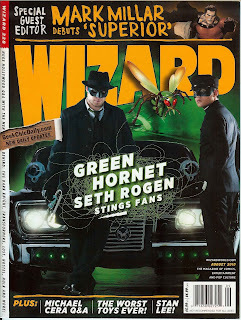 That said, the DEADLINE to get in on memberships for 2010 fast approaches: June 30, 2010! If you're thinking about signing up, we suggest you do so QUICKLY! 2010 members will also get in on special member-only parties and first-chance offerings at 2010's San Diego Comic-Con and Wizard World Chicago. Don't get shut out! Order NOW before time runs out! Original art rubber duckies up for auction via eBay. Would we lie? Well, maybe about something else, but not this. Now go bid! The Long Beach Comic Con will be haunting the LBC Halloween weekend, Oct. 29-31. And if you purchase your tickets starting at the Hero Initiative Website, you can help Hero twice over! Just click on the LBCC logo on the right side of the Hero homepage, Make your ticket purchase online, and the con will donate 10% to Hero AT NO ADDITIONAL COST TO YOU! It's just something they're doing ’cause they're nice peeps! Then if YOU wanna step up to the plate, you have an option to donate an additional $2 or $5 to Hero at time of purchase. 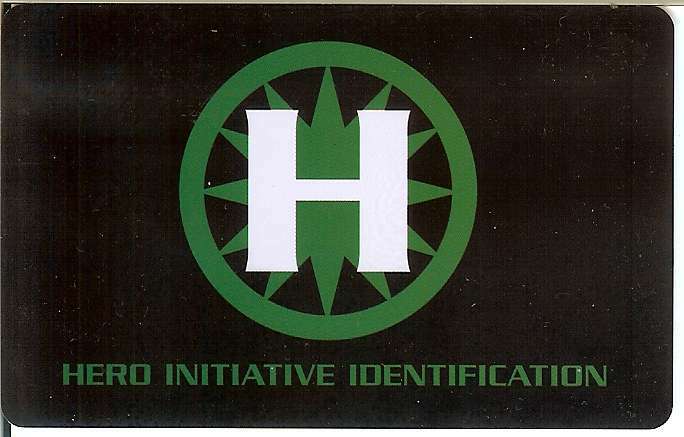 Just click on the Hero Initiative logo as you're making your purchase, and slide us a few bucks. The con folks will send that dough off to Hero! The Long Beach Comic Con is in a picturesque location on the ocean in the LBC, and chock full of great creators. Plus, the weather's always nice. Seriously, it's in the state Constitution. It has to be. So be there, and help Hero while you're at it! 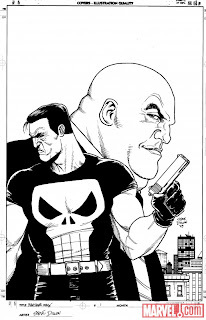 Reminder, folks: The inimitable Steve Dillon, artist of Preacher, Punisher, and much more, will be appearing at Forbidden Planet in New York City on Tues., June 8 at 5 p.m.! Be there! 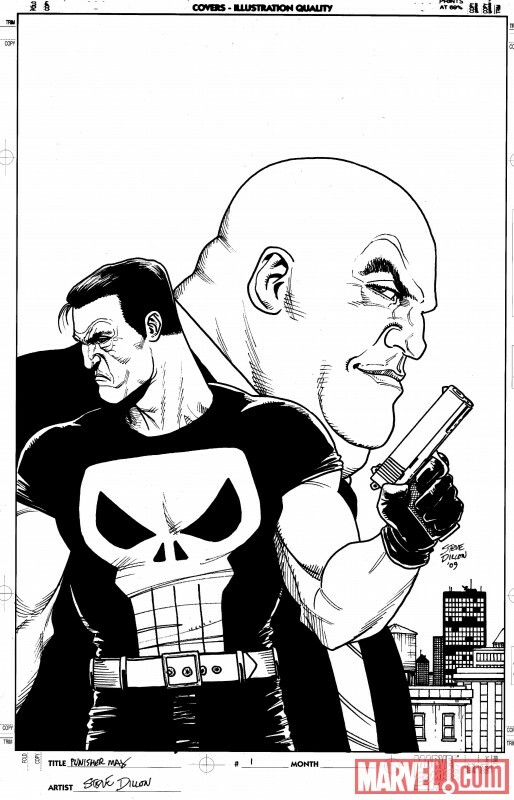 Steve will be sketching and signing for Hero, ’cause that's just the kinda nice guy he is!